September 30: Where I’m from. I’ve been keeping track of the story as best as I can – much of it was told to me as a child, and seemed like ghost stories of shadowy spirits and beasts. The Orcs represent betrayal to us, and death. But the winds have changed, and the colors shifted, so it’s time to understand these stories as a grown Draenei. Do I hate the Orcs? 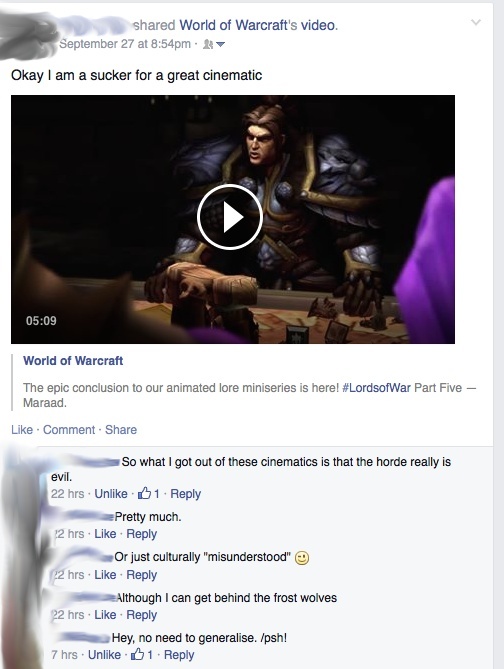 Hate the entire Horde? I cannot, and will not. But I need to know who wants me, and mine, dead. There are some who understand how I feel. That I do not paint all with a broad brush, though many would of me. 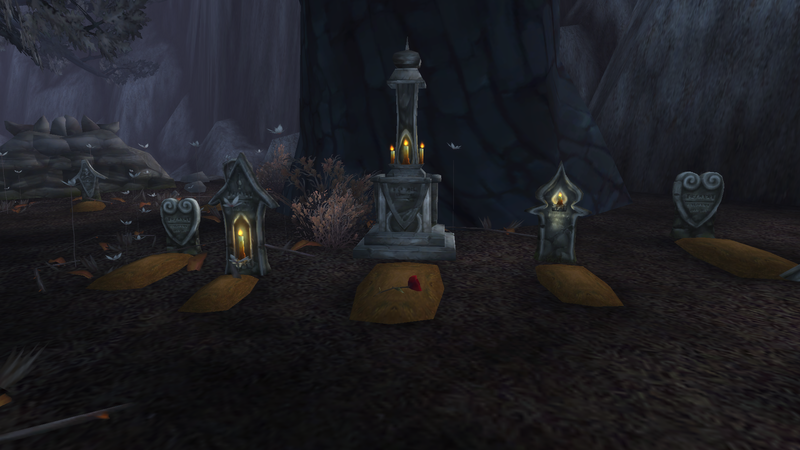 With Love From Draenor is one place where those who seek friendship over blood go. Where I’m from? I am from Azuremyst. I am from hope over death, and light over darkness. I will never understand those who seek power over life. No matter how much pretend gold is spent, no matter how many guild mates come and go, and no matter how many alts are deleted, it’s still only a game. Kellda’s 3,421st try at Nibbleh. 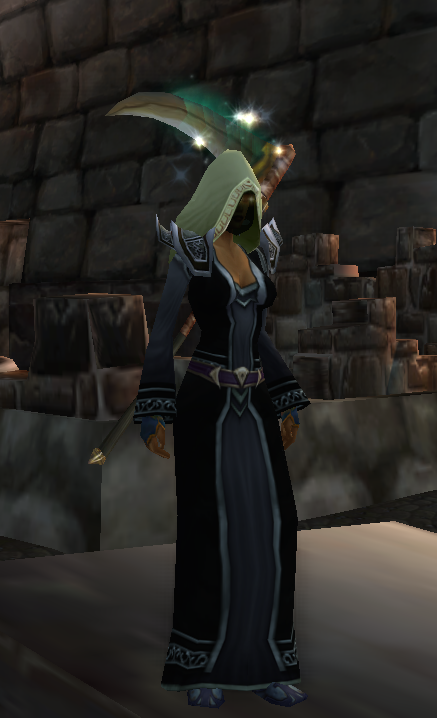 When the going gets tough, the tough go mogging. This little man drives me insane. The inconsistency of Ventrilo drives me insane: one friend’s voice is sultry and soft, one player’s voice punctuate and punches my ear drums, one friend’s voice speaks over mine, not because of rudeness, but simply because we are all disembodied voices in bandwidth, and don’t use visual cues to see our facial expressions (can I get a HALLA!) 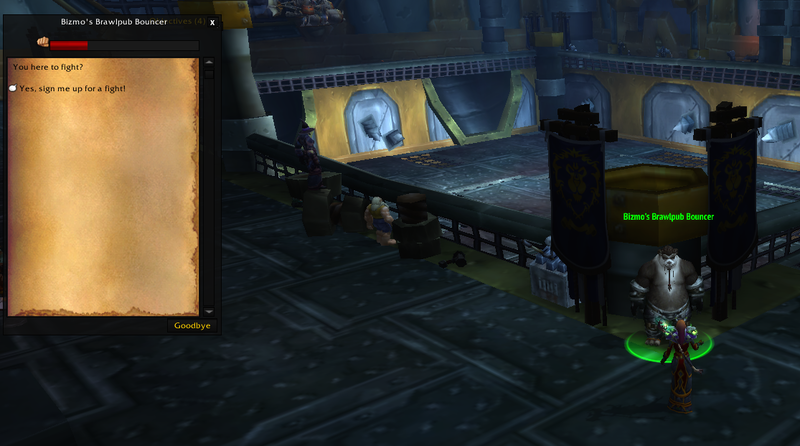 I am right there in Matticus’ corner about no chat in Hearthstone. That would be a nightmare. 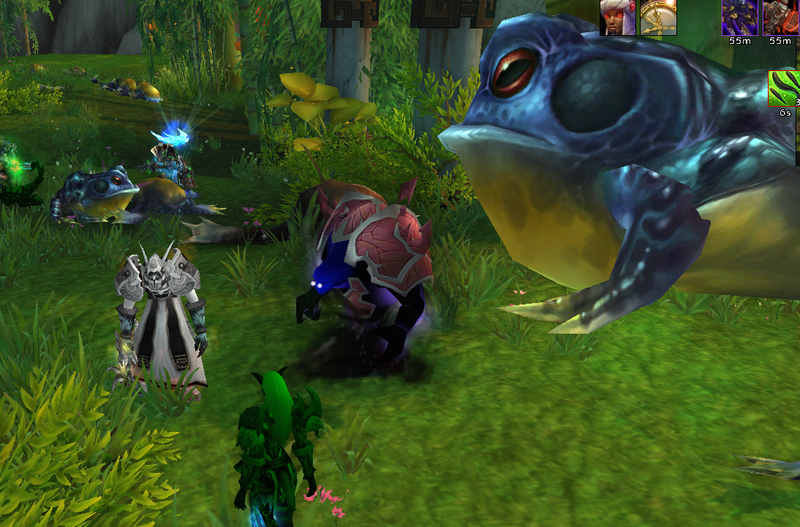 It’s hard to learn how to take turns in Vent, but usually defaulting to the raid leader is the best course of action. Listen if someone is talking, wait your turn, and try to let them finish. Communication is challenging on a good day, much less with voices from darkness.